Dr. E. Emrah Kazan has BS, MS and PhD degrees in Civil Engineering. He mainly focused on Construction Management during his graduate studies. Dr. Kazan is currently in charge of the Construction and Facilities Management Laboratory (CFM) and Construction Management Graduate Program in our department. He teaches various construction management graduate courses and undergraduate courses. 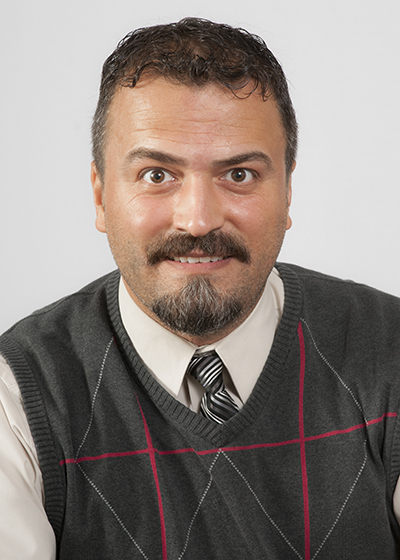 He also serves as the faculty advisor for the ASCE WSU Student chapter. As a construction professional, before joining our department, he has served in various positions (project manager, project scheduler, project engineer) for general contracting companies involving commercial and infrastructure projects. Graduate School Research Dissertation Fellowship Award, Wayne State University, Detroit, MI, 2011 – 2012.